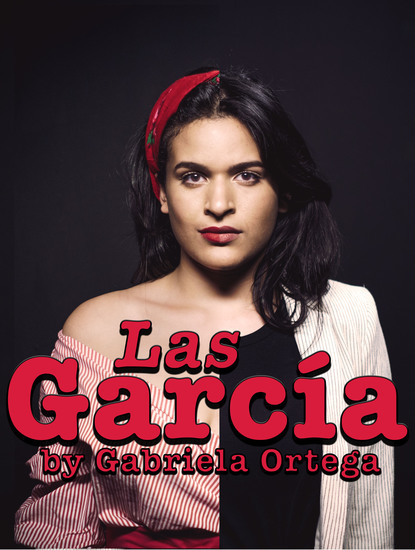 The Solo Show from Actress, Writer, Producer, and Spoken Word Poet, Gabriela Ortega, about the lives of two women, living similar lives across two time lines, who have to face the struggles brought on by love, war, and being a woman. What happens to them when the greatest obstacle they must overcome, is the one residing within themselves? Weaving song, spoken word, and dynamic movement, Las García is the story of how love prevails against all odds. 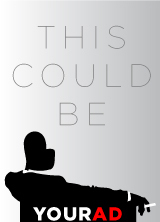 Directed by Alex Alpharaoh, Writer/Producer of Don’t Talk About It, SP!T About It.